We’ll buy you dinner at every game. We’ll also buy dinner for your friends, for your kids, for your aunts and uncles, for your neighbors, for anybody you say. This isn’t any kind of joke…we’re serious! This is the real deal. We were thinking of families when we came up with this idea, but this also applies to friends, neighbors, whomever. We’ll buy you dinner. At each of the 7 games, you’ll receive a voucher good for (2) food items (cheeseburgers, brats, chicken sandwiches, hot dogs, pizza), a bag of chips, and a soda! These concession vouchers can be redeemed right after the gates open, or when you get up to do the 7th Inning Stretch! Home Opener & Fireworks. 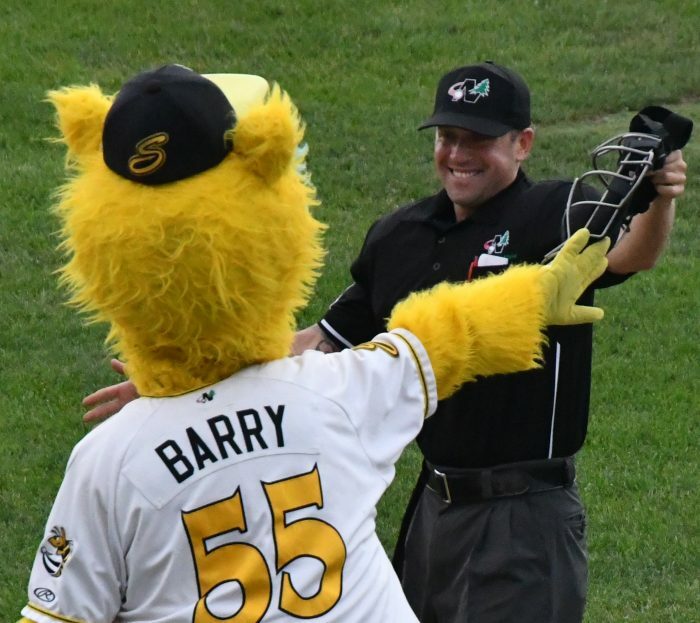 The Stingers 7-Game Plan starts out with a bang…literally. Each 7-game plan starts with the 2019 Home Opener presented by Marcus Construction featuring a post-game fireworks show! Attend seven of the best nights of the 2019 season! We’ve selected seven of our best, premium, home games throughout the season. That means you’ll have a ticket for the best giveaways and theme nights on our promotional schedule! “Never a wasted seat” exchange policy. If you can’t make it to one of the games in your 7-game plan, simply exchange your ticket prior to the game for any other 2019 regular season game (all ticket exchanges subject to availability). It doesn’t get any better than that. Oh wait, it does. 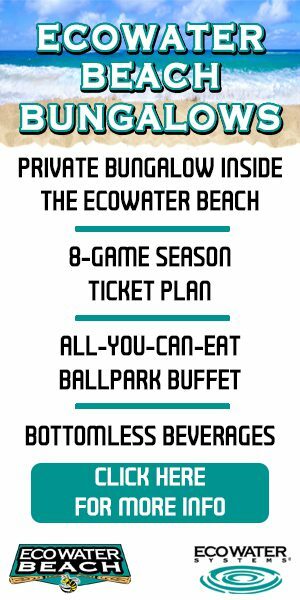 Because the 7-Game Plan costs just $75 per plan…That means that you can see potential major leaguers of the future and eat and drink for just $10.71 per seat per game! Below is a form you can fill out to inquire about our 7-Game ticket plans. 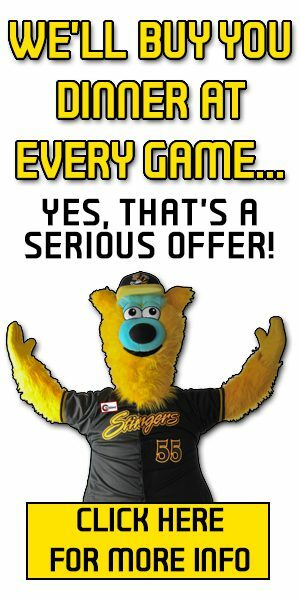 After you hit the submit button, Stingers GM Nick McCallum will be in contact with you to answer any questions you have and to get your seat reserved for the 2019 season at Bill Taunton Stadium!